Finca el Origen is the Argentinean winery of the Carolina Wine Brands winery cluster, the fourth most important group in Chile volume-wise, also integrated by Viña Santa Carolina (founded in 1875), Viña Casablanca, Ochagavía and Antares. 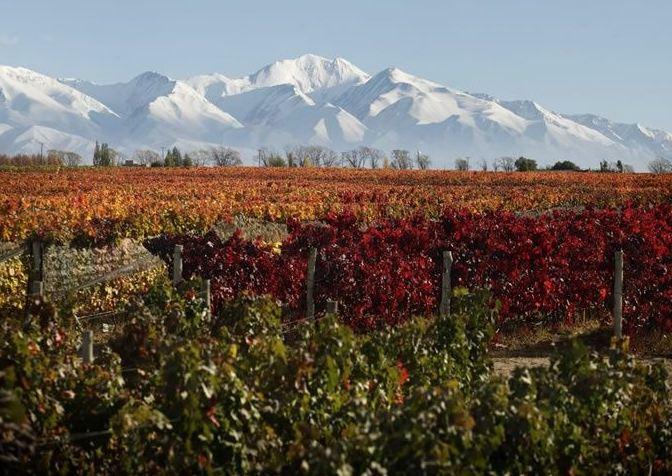 The project in Mendoza began in 1996 with the plantation of the first vineyards in Vista Flores, Uco Valley, at the foothills of the Andes mountain range. During the first years, the business was focused on commercializing ultra-premium grapes from an area that was increasingly gaining prestige until it became the most celebrated area of the country. In 2002, after achieving great expertise managing the vineyards, we started producing wines from our own vineyards, with a boutique concept and a single vineyard spirit.